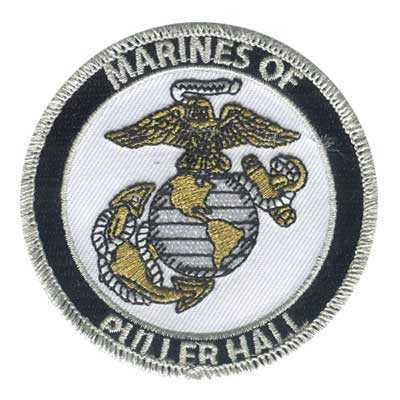 At American Patch, we’re proud to create unique, pride-filled Marines patches. 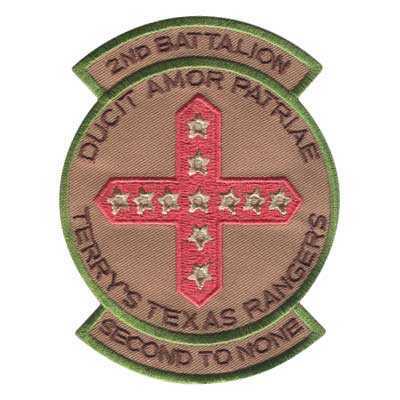 Whether your patches are used while you’re enlisted or you want to gift them to a friend or family member, we can help you create the perfect design. Because we use only the finest quality materials, you can count on American Patch to produce patches that will last. We offer traditional backings, iron-on backings, hook & loop backings, and even clutch pins to allow for easy application on your fatigues, dress blues, covers, bags, boots, and more. 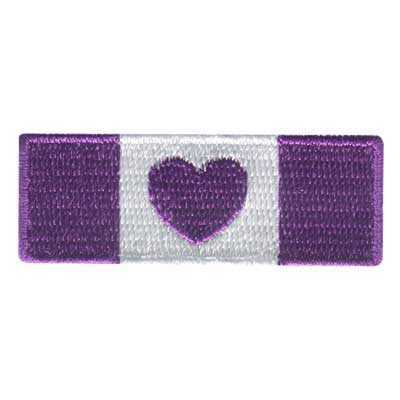 Our patches are even machine washable and will resist fraying. 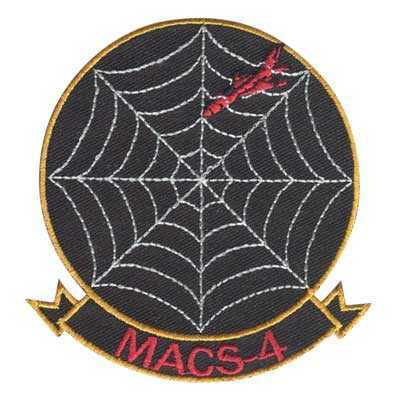 Let our experts help you design your ultimate Marines patches. Whether you want yours to include a phrase, a name, an image, a logo, or another type of design, we can make them beautiful and durable. And because we include up to 8 colors at no extra charge, you can choose the right details to make your Marines patches stand out. Get started today.